It’s the end of the winter here in New Jersey, and I’m ready to go outside. Except, it’s still really cold, and I can’t decide. Should we brave the rain and head out for the night? Or stay in by the fireside? The beach isn’t an option quite yet, but we could hit the movies for plenty of options. 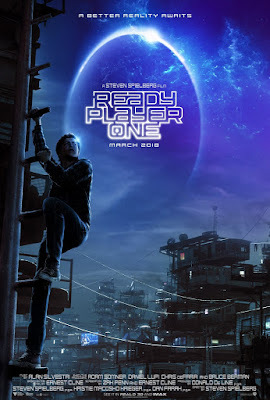 We all want to see Black Panther, A Wrinkle in Time looks amazing, and I can’t wait for Ready Player One. And we will – just as soon as the snow melts and the temperature warms a little bit. So while the March winds blow my family is going to work out inside on the stepper, watch Netflix, and read. Those of you who have read my columns know I like to have a book by the bed, one at the dinner table, and a few by the couch. I’m a novel-surfer. The Dark Net is an interesting character study following a noir-ish reporter named Lela who encounters something terrifying underneath a building. Her niece, Hannah, has just been fitted with technology to let her see after a lifetime of blindness. 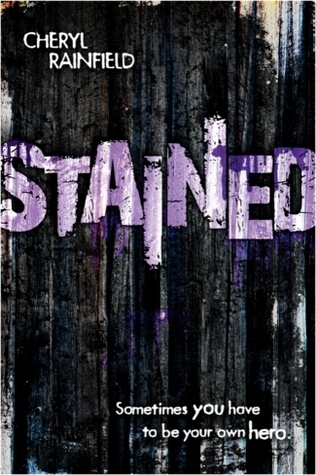 They clash with Derek, a rogue hacker, and a child evangelist who has grown up. 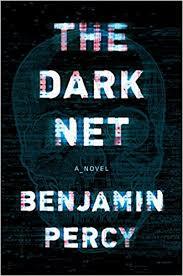 So far I’m enjoying this techno-thriller / horror ride, even if the plot wanders too far at times. What keeps me coming back, as with Stephen King, are the characters – they are rich and real. Her Body and Other Parties combines some of my favorite things: short stories, horror, and slipstream as well as terrific writing. Carmen Maria Machado draws on folktales and apocalyptic themes in these tales: perfect for a bout of reading with a cup of tea. For movie nights with the family, we plan on renting Everything Everything. 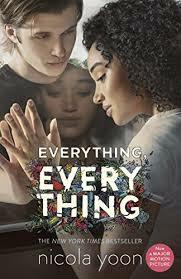 My daughter loved the novel by Nicola Yoon and couldn’t put it down. We’re looking forward to the film version with Amandla Stenberg (who also played Rue in the Hunger Games films) and Nick Robinson, who’s also in Love, Simon. It’s really hard to find good films for tweens, so thank goodness my daughter still loves movies like Moana. I’ll watch the cartoon-version of Dwayne Johnson sing ‘You’re Welcome’ any day – any day. It's even harder to find good shows to marathon, so if anyone knows any mystery-heavy programs like Stranger Things or Riverdale, please let me know in the comments. I really miss the days when all I had to do was turn on the Disney Channel. Now we end up watching one episode of America’s Funniest Videos each week, and then it’s back to waiting for America’s Got Talent. If the title starts with the US, chances are we’re watching it. March is going to go out like a lamb… any day now. Any day. 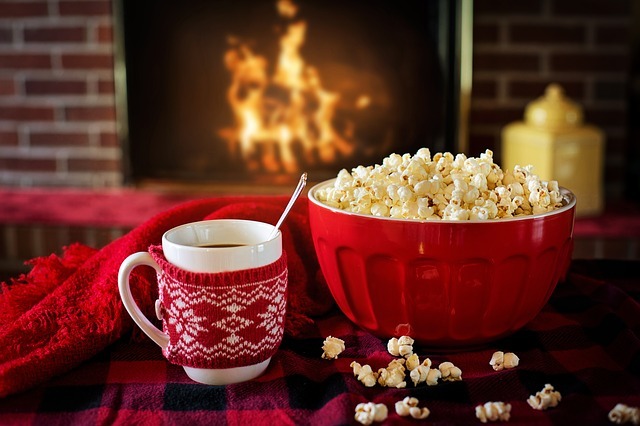 Until then, we’ll make tea, hot chocolate, and hang out by the fireside. She wrestles words and laundry in New Jersey.